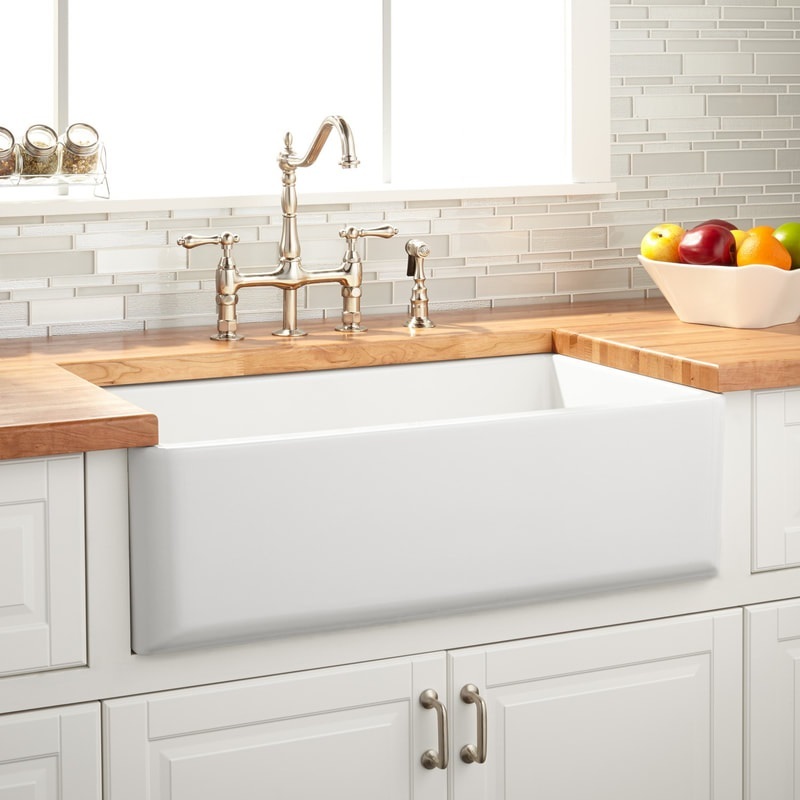 If you follow home design trends right now, you'll know that farmhouse sinks are all the rage! How could you not love them - they are beautiful and spacey! Before you purchase for your home, read up on these pros and cons that may be important when making your decision. Click Here!